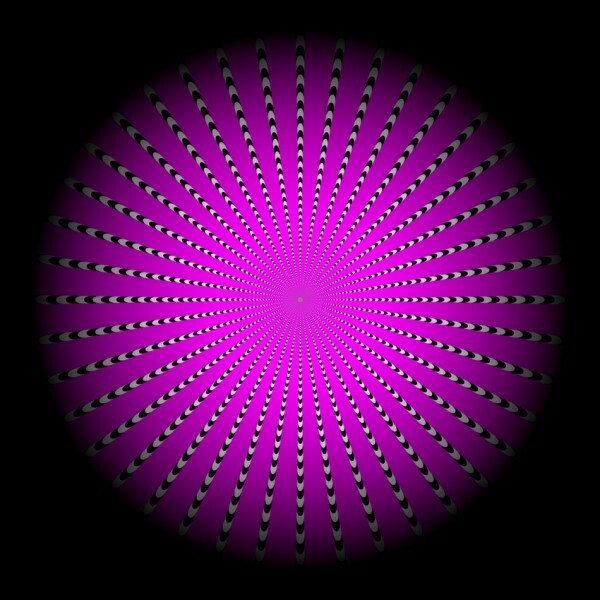 This purple circle created by Akiyoshi Kitaoka appears to wobble and pulsate as you look at it. 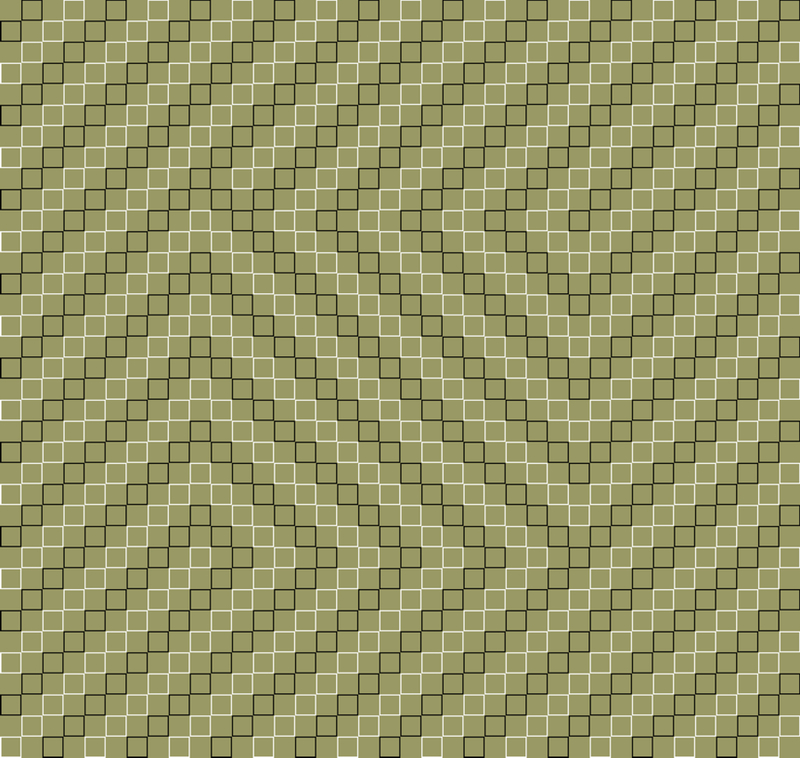 Try focusing on the gray dot int he center of the image and then moving your head around. 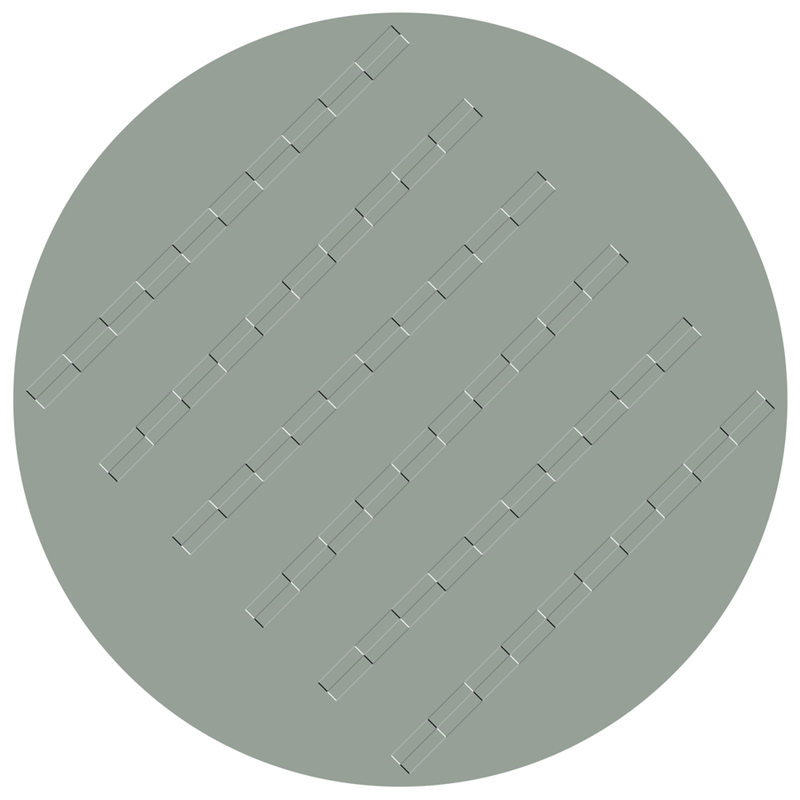 You will find that the circle appears to be very unstable against the black background.